ESP Play. 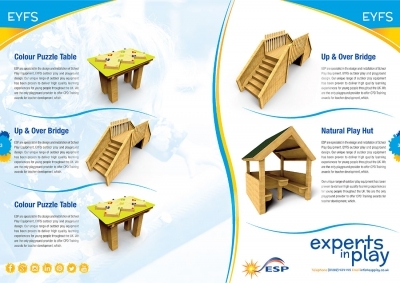 Graphic Design, Exhibiting, WooCommerce Website. 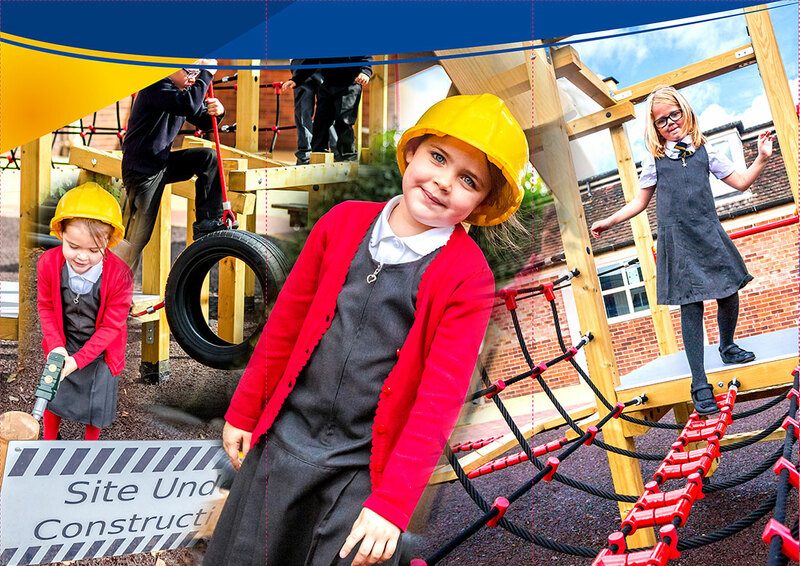 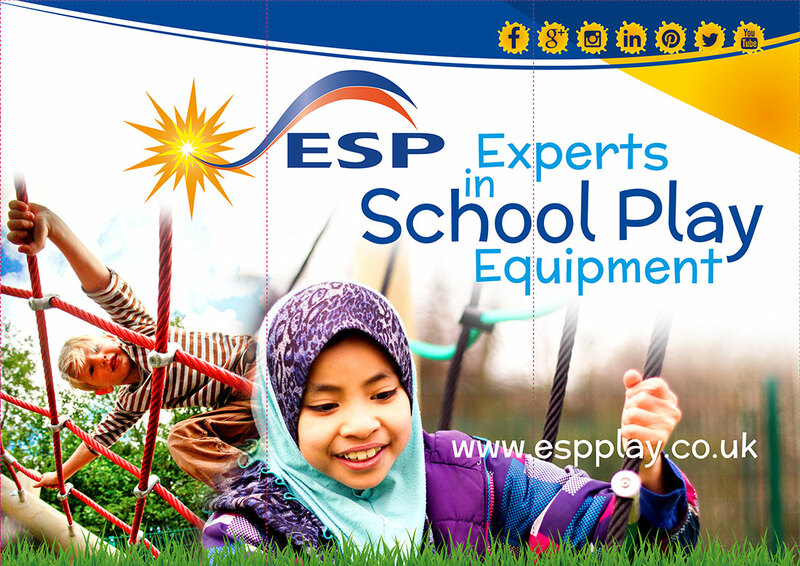 ESP are the They have vast experience in designing outdoor play equipment for Early Years, Primary Schools, Secondary and SEN Schools. 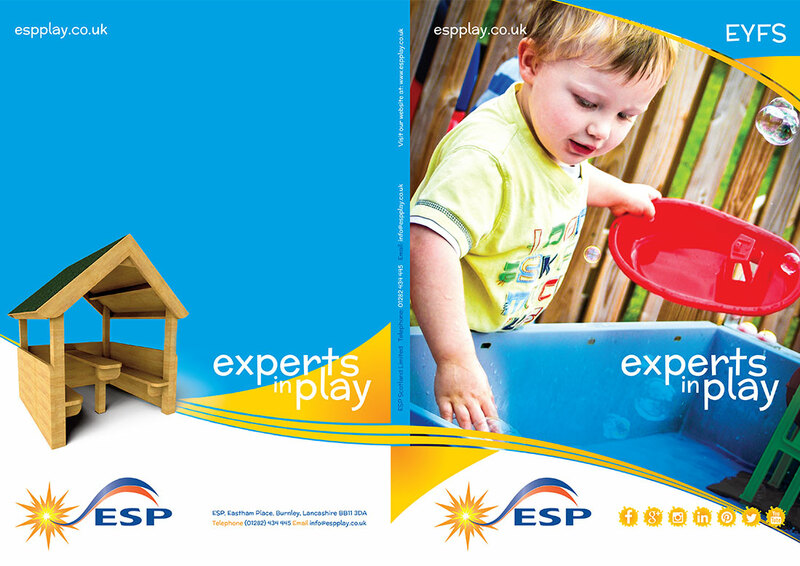 Andrew Wood, Managing Director of ESP Play invited us in to pitch some new ideas and offer a more conceptual approach to their marketing. 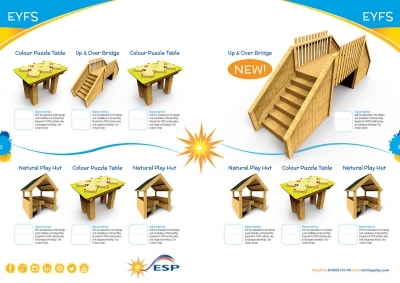 The concepts above were aimed to trigger a more product benefits based approach over the traditional feature based method. A series of eye catching and thought provoking advertising concepts were presented. 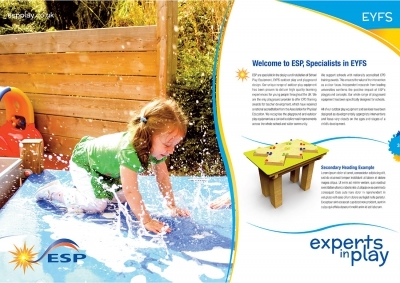 We’ve since developed a WordPress, WooComerce website for ESP. 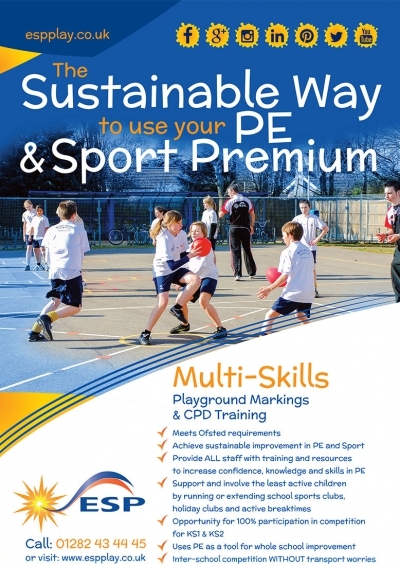 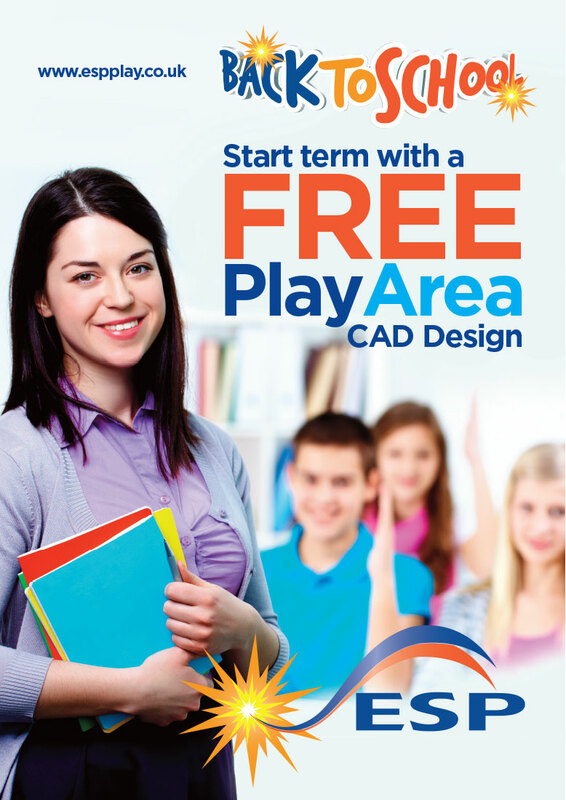 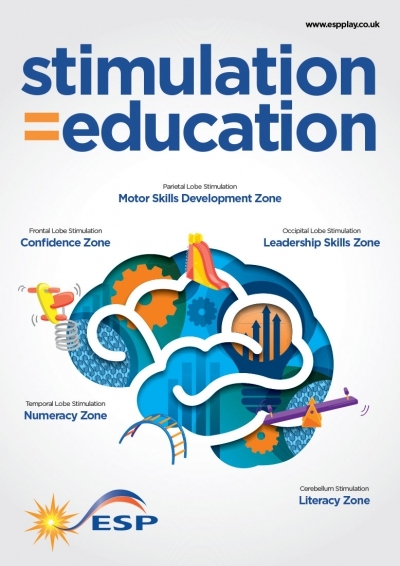 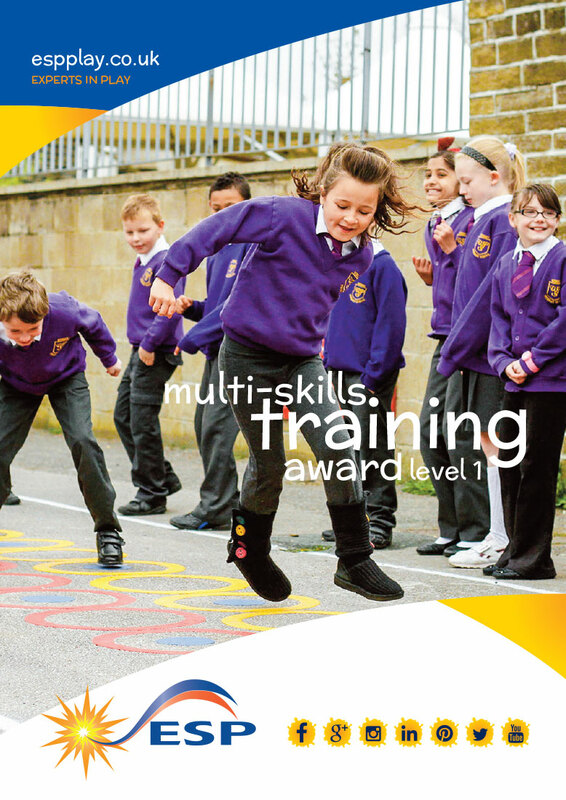 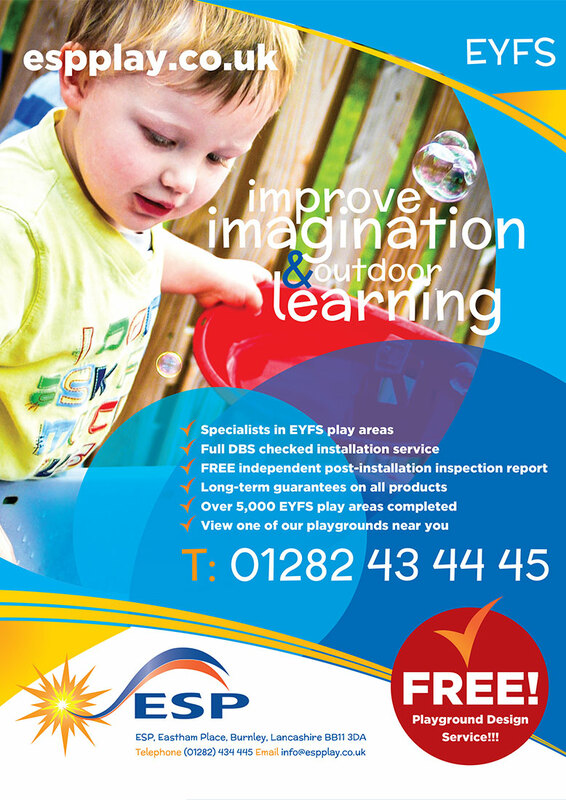 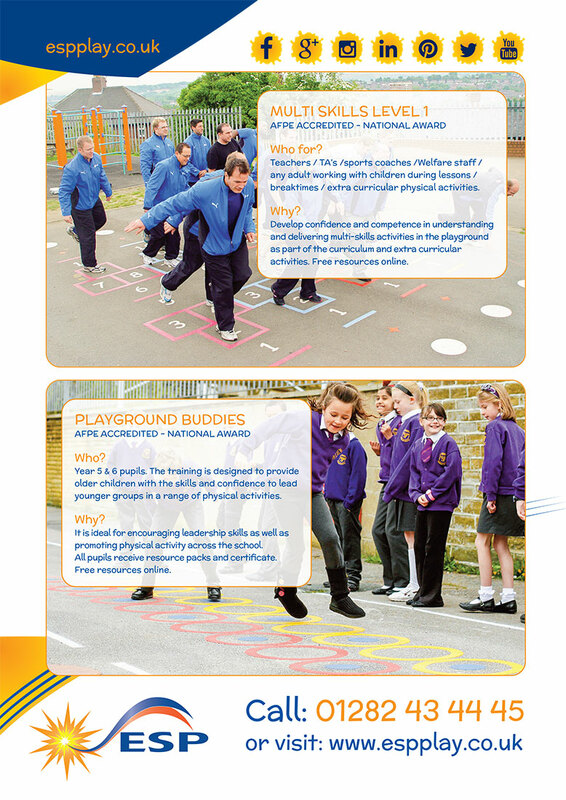 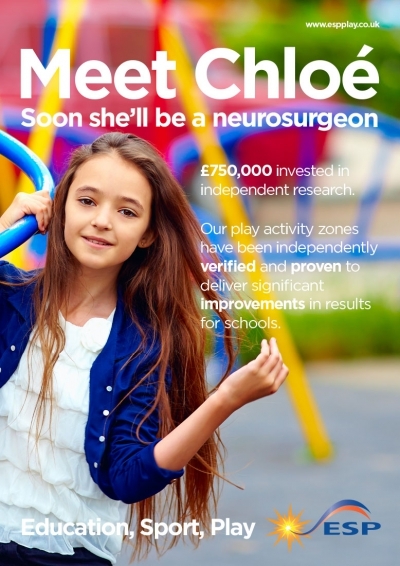 ESP have been established in the play industry for 14 years and have designed and installed thousands of school play areas across the UK. 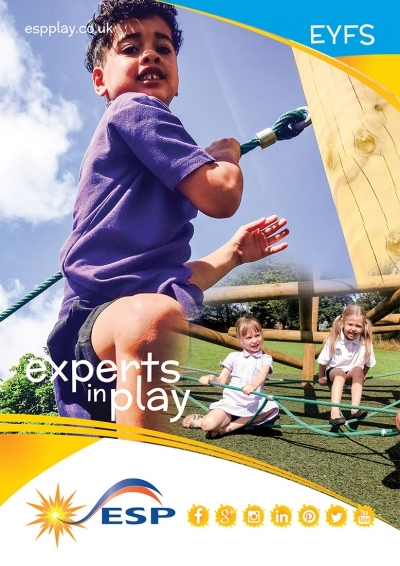 They are now supplying direct to the domestic market through a new website, ESP Play Direct and are now capable of supplying high quality play equipment across the globe. 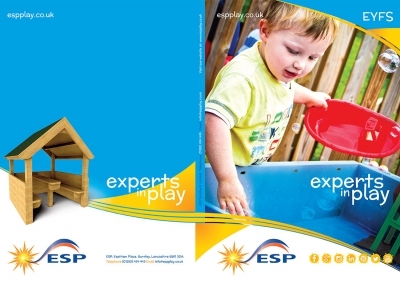 ESP Play. 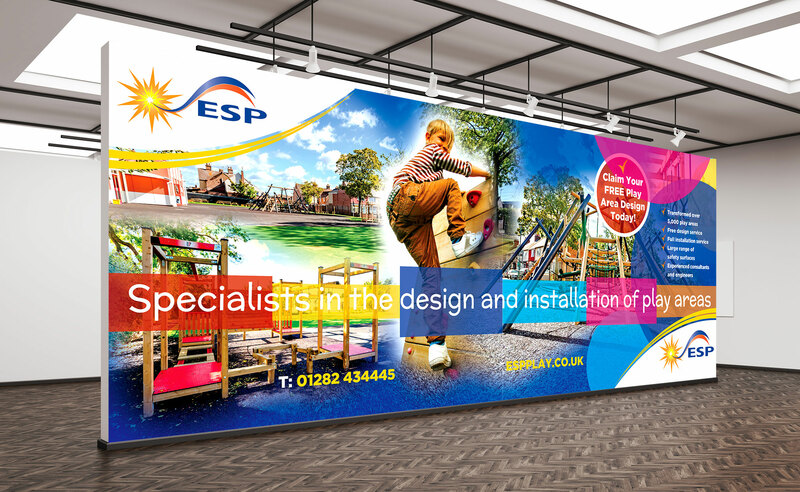 Advertising & Exhibition Concepts Gallery Wall. 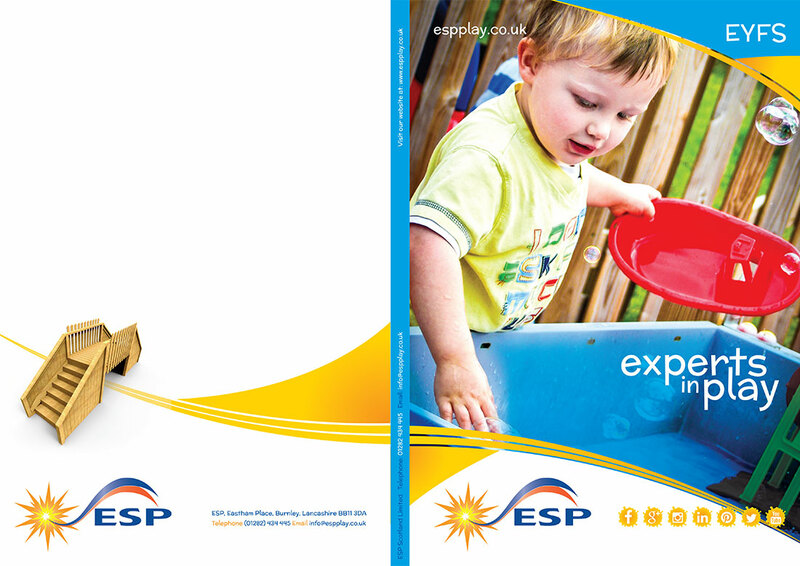 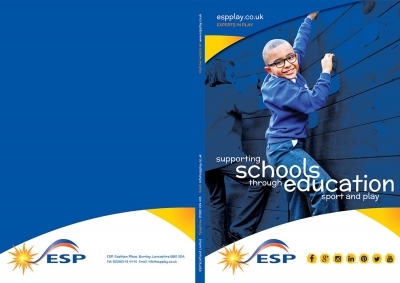 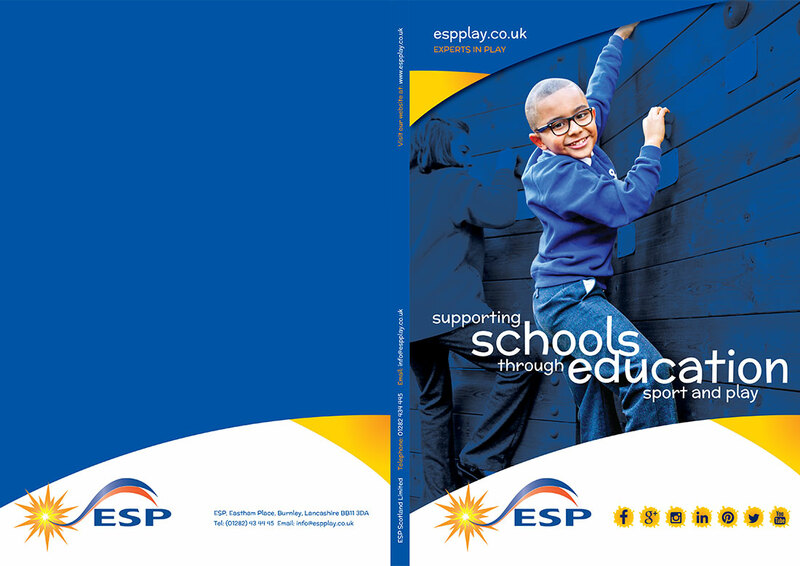 Take a look below at a selection of work created for ESP. 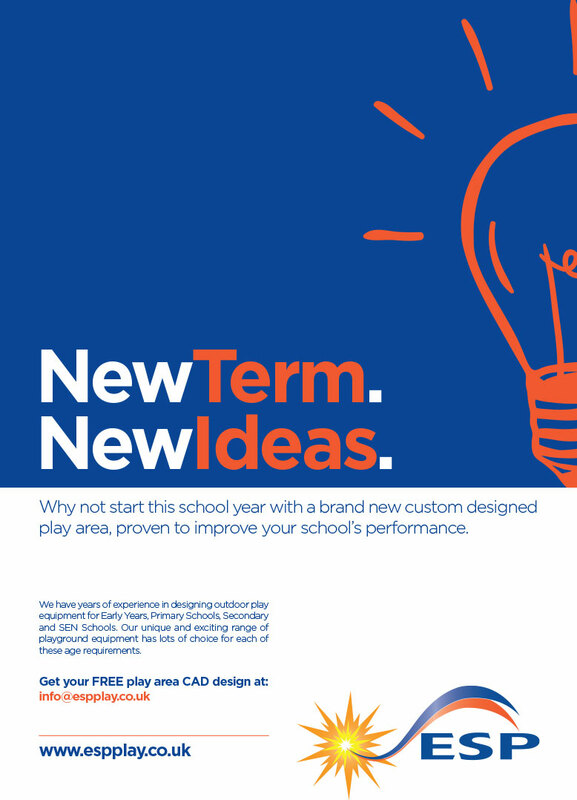 Being an Art Director for almost twenty years, these are the branding projects that I look forward to the most. 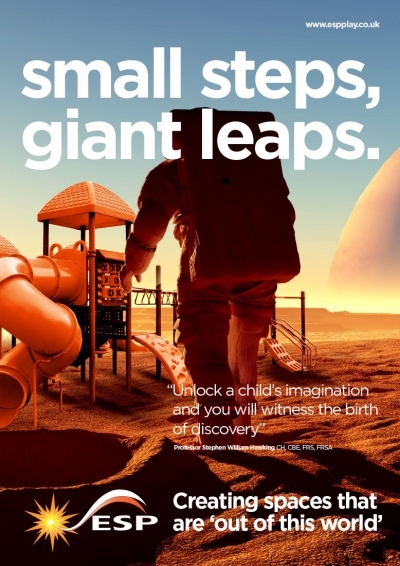 Old skool creative concepts that can be applied to all modern mediums such Social Media Advertising and Infographics with the simple objective of driving inbound attention from new customers. We’ll always need good ideas and stunning visuals, how else would we showcase amazing products? 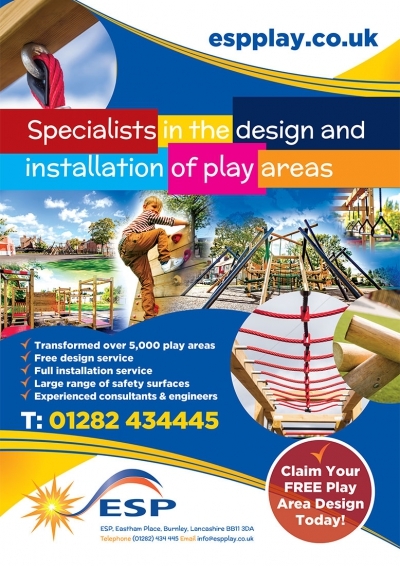 Damian Greenwood, Creative Director, D&M Creative Limited 2019.